Dr. Dimple Kapoor received her Doctorate in Optometry from the prestigious New England College of Optometry in Boston, MA. She has extensive experience in diagnosis and treatment of various eye diseases and geriatric vision disorders, as well as special interest in sports and related vision issues in athletes. 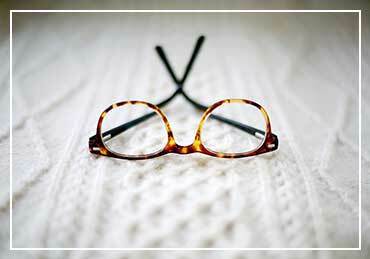 She practices the medical model of optometry using state-of-the-art, modern, computerized equipment and analytical techniques to provide the diagnosis and non-surgical treatment of eye diseases. She is known for her specialty in fitting contact lenses to patients such as orthokeratology and keratoconus lenses using the latest contact lens technology. Along with her husband and three children, Dr. Kapoor resides in South Riding and enjoys travel, cooking and good books. 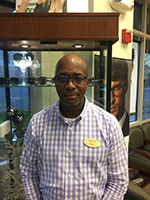 Dr. Briceno completed a residency in primary eye care at the Boston VA Medical Center after graduating from New England College of Optometry. She worked at the West Roxbury VA Medical Center for 10 years, training future eye doctors and residents of optometry. In 2002, Dr. Briceno opened her own private practice in Brighton, Massachusetts, which she sold eight years later to be able to move close to her family in Virginia. Her professional interests include treatment and management of ocular disease including chronic conditions such as glaucoma, diabetes and macular degeneration. 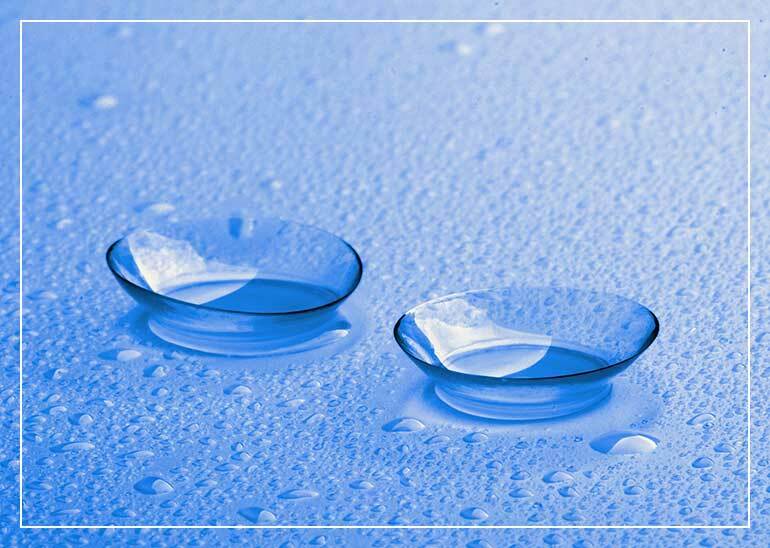 Dr. Briceno specializes in hard-to-fit contact lenses including the use of scleral lenses for the correction of keratoconus and other irregular corneal conditions. Originally from Venezuela, Dr. Briceno is fluent in Spanish and Portuguese. She lives in Vienna and frequently rides with her kids on the W&OD trail. She also enjoys traveling and gardening. She is a member of the American Optometric Association and the Virginia Optometric Association. 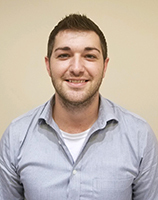 Dr. Roman Golas graduated with a Doctor of Optometry Degree from the Rosenberg School of Optometry in San Antonio, Texas and completed his undergraduate studies at University of California Santa Cruz. He takes special interest in the management and treatment of ocular disease such as glaucoma, diabetic retinopathy and age-related macular degeneration, as well as providing modern options for patients to keep their eyes healthy and maintaining clear vision. Dr. Golas is originally from the Ukraine and is fluent in Ukrainian and Russian. Together with his wife, Dr. Golas resides in Fairfax. He enjoys working on weekend projects and especially spending time with family outdoors. 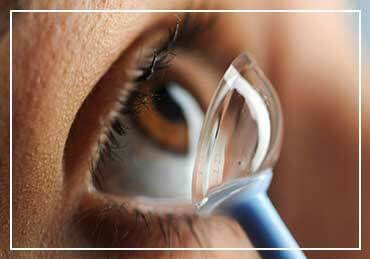 Eye & Vision Care is home to the best eye doctors in Northern Virginia. Call us today in Fairfax at (703) 961-9119 , in Ashburn at (703) 722-8688 , in Haymarket at (703) 659-4430 or in Chantilly at (703) 957-3384 . You can also schedule an appointment online. We look forward to serving you!